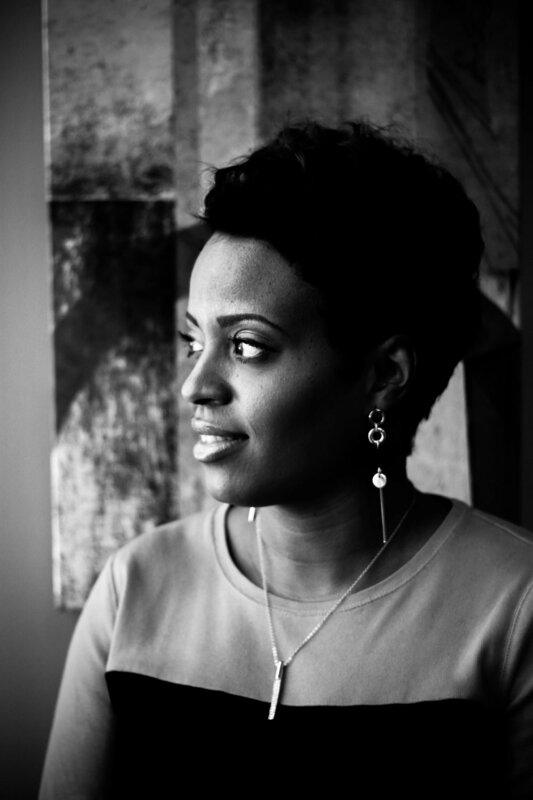 Having been a hairstylist for nearly sixteen years, Tamara Reed takes pride in beautifying her clients with the latest hairstyles. 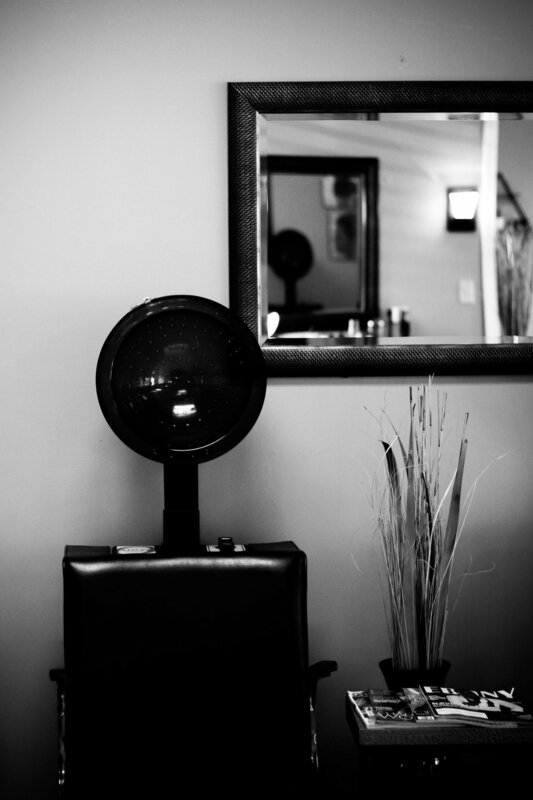 And with a keen eye for fashion, she chose to incorporate more options for clients at her salon, Studio 31. In the late fall of 2016, Tamara expanded Studio 31 and designed an extra space solely for a boutique. 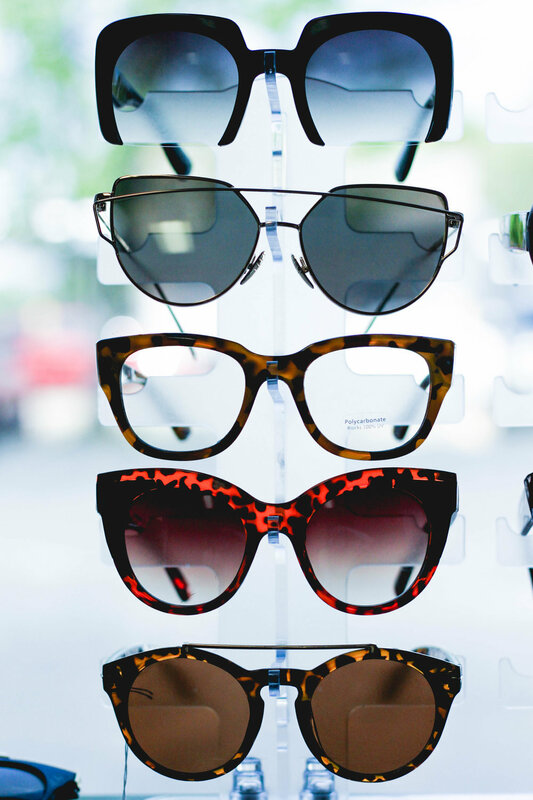 It’s filled with stylish earrings, fashionable hats and scarves, and her biggest seller: trendy sunglasses for men and women. Tamara didn’t stop there, though. Her love for fragrance influenced her to turn an idea into a reality, which was creating her very own perfume line. 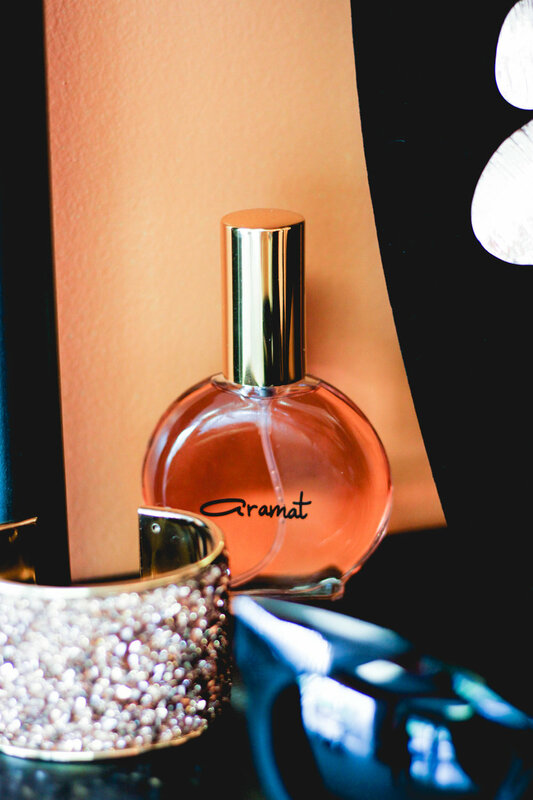 This soft, elegant aroma is an oil-based perfume called Aramat. With the help from her mother, Tamara came up with the clever idea of reversing her name to create the brand name of her signature fragrance. Tamara chose an oil base versus eau de toilette because of the quality and shelf life. Her main objectives were to formulate a perfume that was a long-lasting fragrance with a clean, natural, and true scent, less likely to become an irritant to the skin but in fact nourishes it instead. A couple of sprays can still have an amazing aroma without being overpowering. It took Tamara six months to perfect the Aramat. Amarat comes in other forms such as candles and lotions. Tamara has sold Aramat and other merchandise at local shops and was in awe at the love and support she received from women within the community. She felt empowered and was inspired to establish a platform where women can gather and discuss different aspects of their life. Tamara and best friend, La’Quanta Perry of Stiletto’s Sweets, collaborated a bi-monthly event called Cupcakes & Conversations located at Studio 31. At the first gathering of Cupcakes & Conversations, five women attended, and now the count is endless. As it has been very successful, Tamara has high hopes for more women to be a part. The gathering has included delectable sweet treats, live entertainment featuring local musicians, and motivational speakers. Tamara has received testimonials from women who have attended Cupcakes & Conversations, expressing how the gathering has helped them overcome issues or simply enjoyed the atmosphere from the group. Now Studio 31 is not just a hair salon; it has become a place for women to join forces to create a diverse sisterhood. 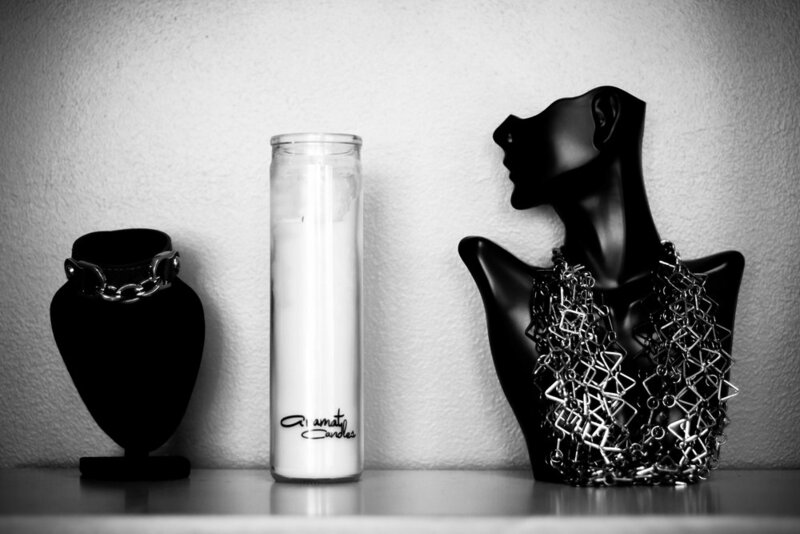 The Aramat collection, along with other merchandise, can be purchased at Studio 31 located at 208 Cheyenne Drive, Suite C, in Jackson. If you are a woman interested in attending Cupcakes & Conversations, you are more than welcome to follow Tamara Reed on Facebook, and she will add you to list to inform you on the next gathering. Learn more about Studio 31 on their Facebook page, or call them at 731.431.4783.